Tech veteran George Khalil discusses using technology to bridge gaps and move the agency forward as he takes over the helm of technology and innovation in the city. 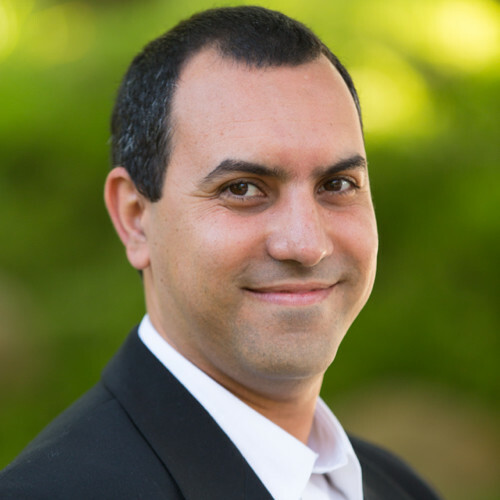 The city of Riverside recently announced the appointment of George Khalil as its new chief innovation officer. Khalil was formerly the city’s chief information security officer, a position he held for three years. Khalil started work as the city’s innovation executive on Aug. 27, taking over from Lea Deesing, who was promoted to Riverside’s assistant city manager earlier this year. Khalil’s career in technology spans more than two decades, and includes stints in both the public and private sectors, where he has worked on everything from critical IT infrastructure to cybersecurity. Khalil worked with many startups in the late ’90s that grew into much larger companies. Something he remembers strongly is that the concepts behind these companies generally had to do with setting out to solve a specific problem. For example, he worked at Sun Microsystems, where he had a role called a technology evangelist, and was primarily responsible for technology adoption. This principle translates well to local government where it has become important to have a technology advocate who can speak strongly for the overall organization’s goals and objectives. That, Khalil said, is one of his primary objectives as Riverside’s CIO: to be both an advocate for technology and for the business of the organization. In terms of the jurisdiction’s top priorities, Khalil pointed to empowering users and the community. Riverside recently launched a new innovation division, which ties into his belief in technology serving as a bridge. That new innovation division has subject matter experts from various departments, such as community economic development, finance or internal audits. They’re also trying to incorporate community members into ongoing work to support the use of data and evidence to better manage city problems. This translates to some ongoing tangible efforts, including the use of data to leverage internal resources in a way that results in providing better outreach and assistance to the city’s homeless population.